Marbella is the most glamourous tourist city on the Costa del Sol, so when it comes to shopping, Marbella stands out as a must-see destination. This cosmopolitan city is one of the world’s best cities for shopping due to the quality and diversity of its products. Marbella shopping is a real pleasure, a true tourist activity, especially if we are talking about Puerto Banús shops or those you can find around the historic centre or its shopping centres. In addition to Marbella shops, don’t forget its markets, since it is always a pleasure to hunt for little treasures among its stalls. Conversely, if what you are looking for is luxury, the place for you is Puerto Banús. More specifically, on the pier you will find all the big designers, especially fashion designers. Shopping in the capital of the Costa del Sol is the perfect excuse to get to know its streets and people better, a different way of experiencing and appreciating this unparalleled locality, though it must be said that your wallet may not agree. 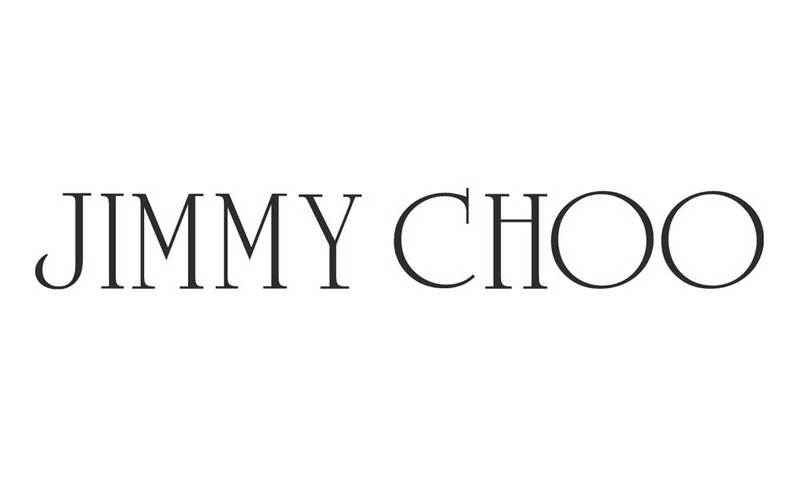 The British brand Jimmy Choo is today one of the best known luxury fashion boutiques. What most identifies this firm is that its principles are based in a strong sense of glamour and style. It was one of the early brands to understand the importance of dressing the stars, taking its products to the top Hollywood stars. This company now offers a full collection of women’s shoes, handbags, leather goods, glasses and sunglasses, and perfumes. 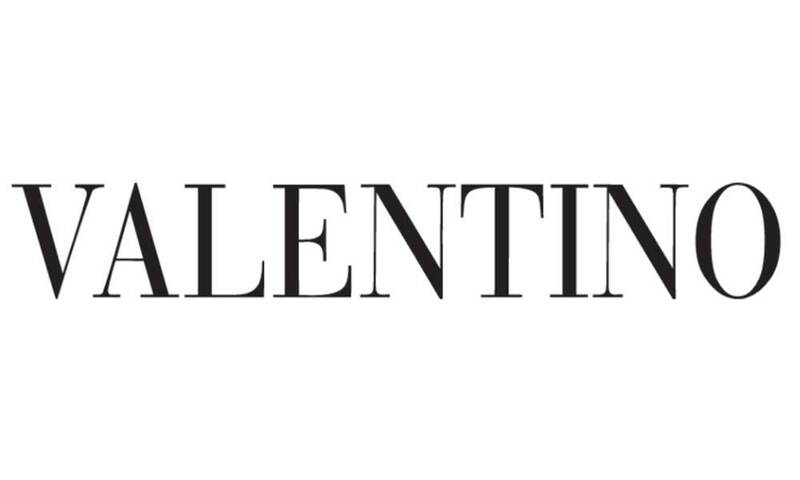 The Valentino firm focuses on very conservative designs, since what most identifies this firm is the desire to reflect a woman’s femininity through bright colours and luxurious fabrics. Its traditional designs mean that it focuses on the perfect tailored cut. This is why its shops opt for suits, pyjama palazzos and petal covered dresses. Some os its designs are inspired by great painters like Baks and Klimt. 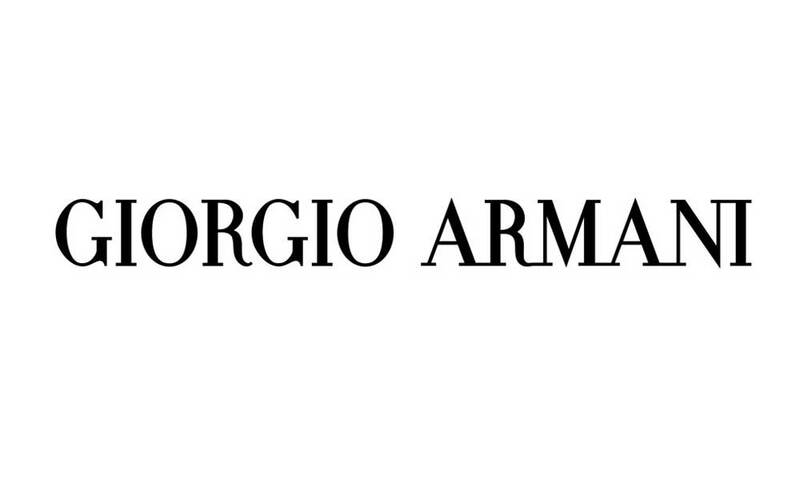 Emporio Armani perfectly represents the modern, casual lifestyle of the 21st century. This firm designs, makes, distributes and sells both fashion and products representing a very marked lifestyle, such as accessories, glasses, watches, jewellery, perfumery and cosmetics, and even furniture, under a wide umbrella of brands. Dolce & Gabbana is the perfect union between exclusivity and glamour. 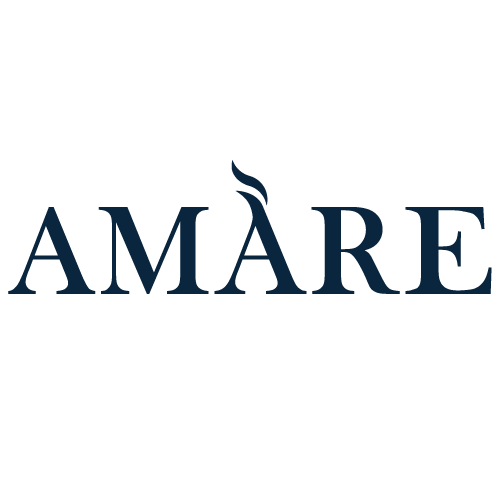 This brand offers accessories (watches, rings, etc. ), perfumes, mobiles (Dolce&Gabbana V3) and even restaurants. 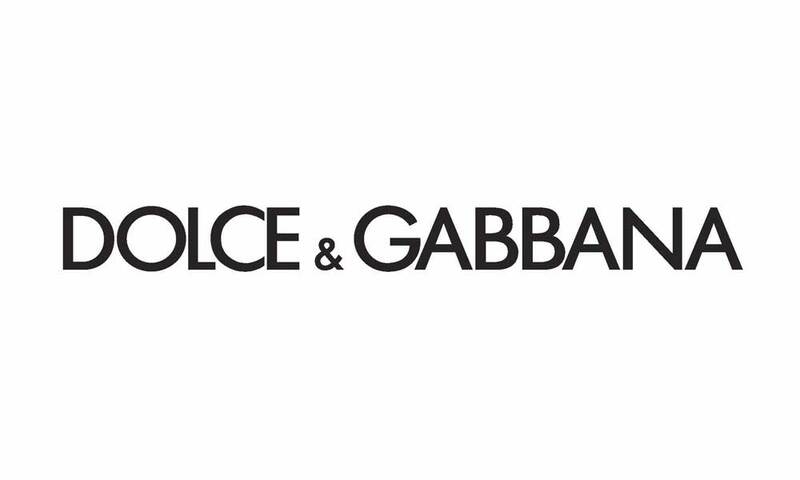 It is particularly worth mentioning that Dolce & Gabbana has a women’s accessory collection with bags, wallets, mobile cases and scarves with Marbella’s identity signs. 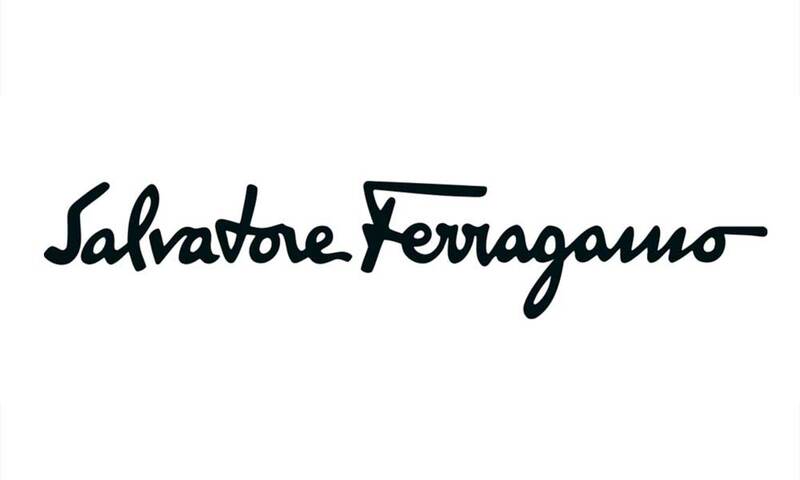 Salvatore Ferragamo is one of the veteran firms of the prestigious “Made in Italy” name. 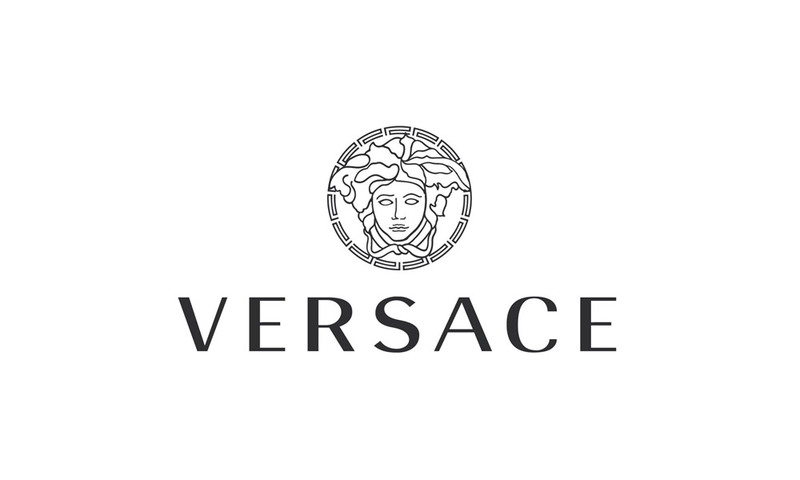 The brand is synonymous with luxury in the fashion world. The firm has a wide range of exclusive accessories and its identity brand includes the quality and luxury that go into its bags, shoes, ties and glasses. 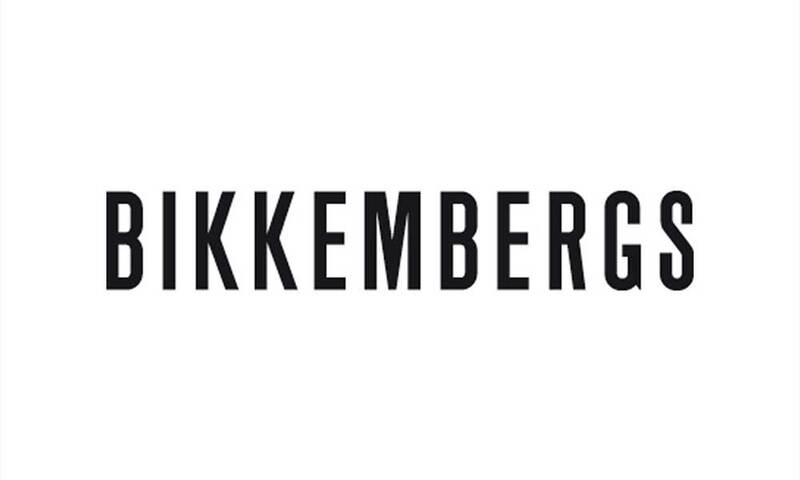 The Belgian firm Bikkembergs currently has several very different collections. The first one is Sport Couture, which is luxury fashion for men who enjoy sport that offers clothing and footwear. The second one is Bikkembergs, which is based on informal clothing, jeans and formal clothing, and includes the following lines: Footwear, Eyewear, Underwear, Bikkembergs Accessories and Kids. The last one is the Sport series, which is high performance sports fashion. This brand is a guarantee of success; it is fashion in its purest state. 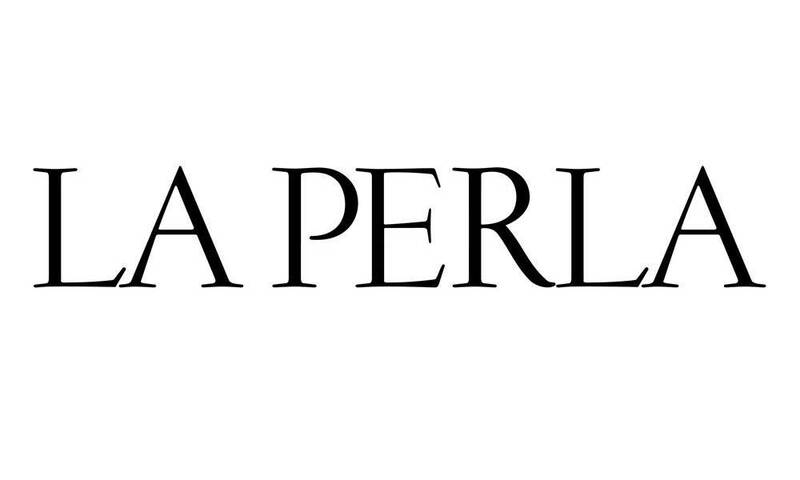 La Perla is one of the most luxurious and glamourous lingerie and underwear firms in the world. At its boutiques, you will discover refined, discreet clothing that is very feminine, since it focuses on the use of components and lines that emphasise the sensuality of a woman’s body. 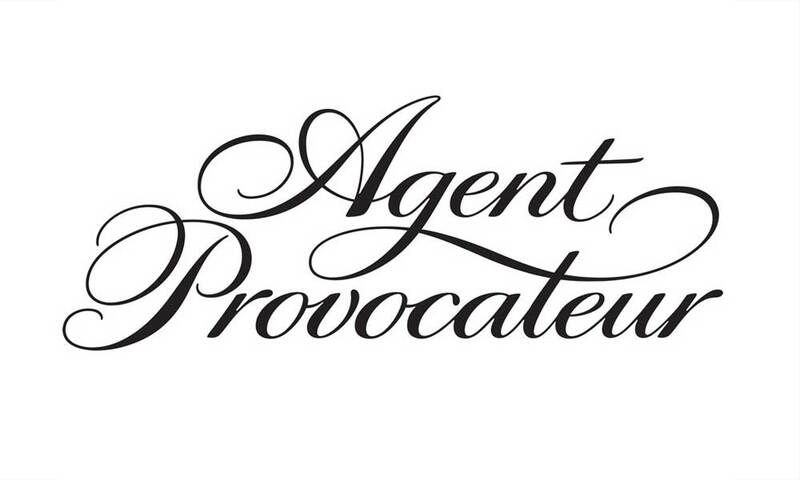 The British brand Agent Provocateur revolutionised in the 1990s the art of seduction with its luxury products. Its collections have an elegant style that is based in eroticism, which is why its boutique in Marbella contains the firm’s own sensual, seductive and provocative seal. Inside you will find all its designs (Classics, Soiree, Hosiery), as well as seasonal collections. ‘Clothing reflects what we are’ is the slogan of this historic Spanish company. Its style is based on sombre and elegant lines. 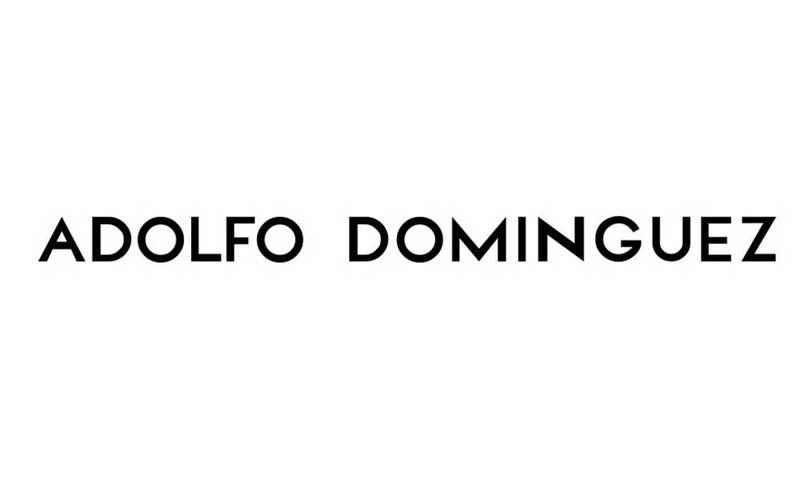 It is very much worth noting that today, Adolfo Dominguez dresses both men and woman and children, and is also one of the exclusive Spanish firms that has “curvy” collections, an example of which is its AD+ line. 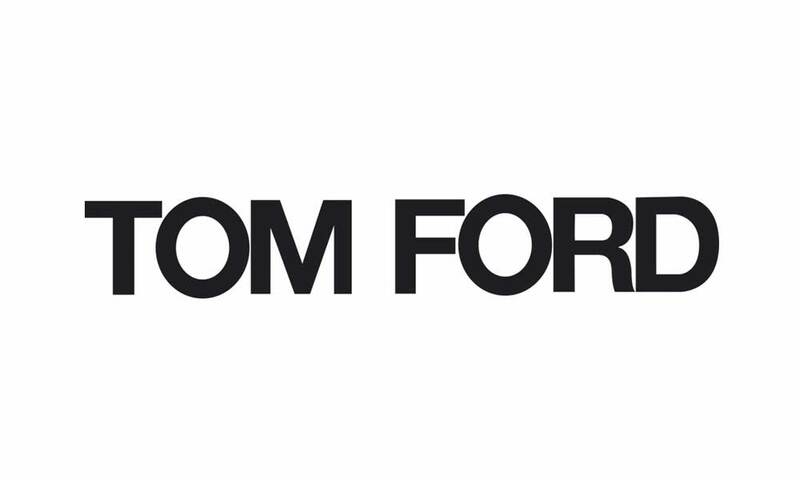 Tom Ford transformed the way that clothing design was seen. The firm has become the champion of the gentleman today by coming up with classic designs that have taken into account the tiniest detail, pure cuts and practical fastening, with everything made to measure and with top quality elements. The Tom Ford brand exudes sensual magnetism. Fashion, glamour, design and pleasure have come together in Puerto Banús (Marbella), led by one of the world’s major designers: Gucci. This Italian company has set up shop in the heart of the Costa del Sol. Both men and women can find a selection of luxury fashion articles with this brand name. But fashion is not the only product on offer. 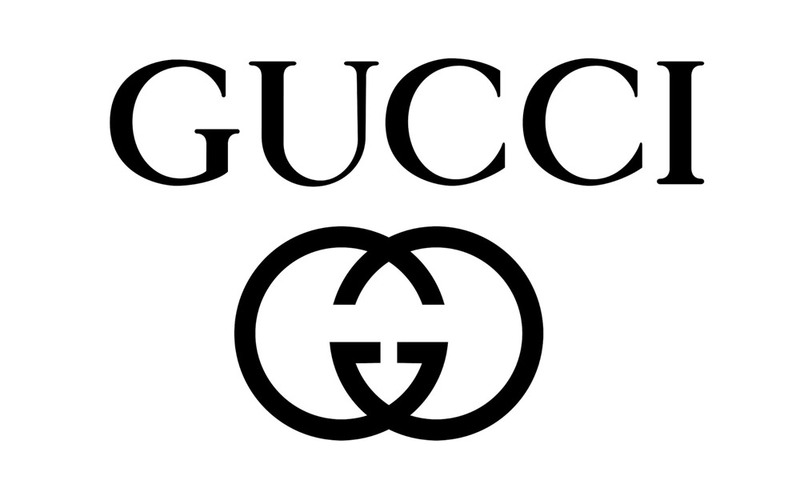 Gucci also produces a line of perfumes, which has had a major impact on the market ever since its launch. In addition, its accessories are a clear example of what Milan’s style and design are all about. If you come to Marbella, don’t hesitate to visit this exclusive store. 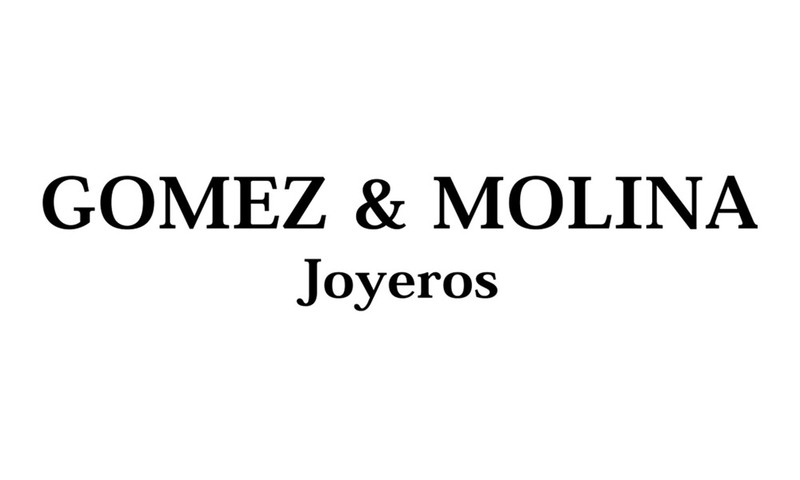 A high-end luxury jewellers whose family tradition has deep roots in Marbella; it is well-known internationally for its unrivalled service and unique pieces. Wealthy clients from all over the world visit this jewellers to order the most sophisticated and elegant pieces that can be found on the international luxury jewellery market; numerous celebrities have used its services. Right in the heart of Puerto Banús, the elegance of this store welcomes visitors to this magnificent marina with its head-turning shop window full of glamour and luxury. This is one of the most prestigious fashion houses, particularly when it comes to accessories. 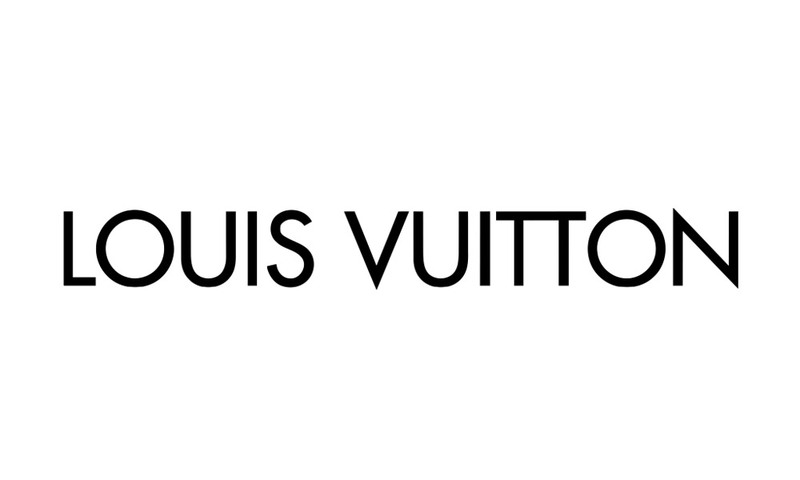 Louis Vuitton handbags are highly sought-after in the world of fashion. The leather used to produce them is brought together masterfully in each seam. This exclusive luxury brand runs one of its stores in Marbella. 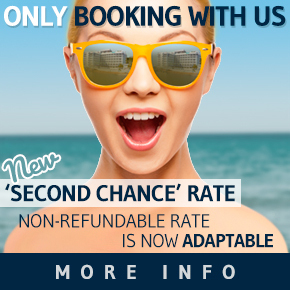 A whole range of possibilities lies at your fingertips if you fancy a new handbag or want to purchase a new high-quality suitcase for those eagerly-awaited holidays. Elegance, glamour and sensuality. 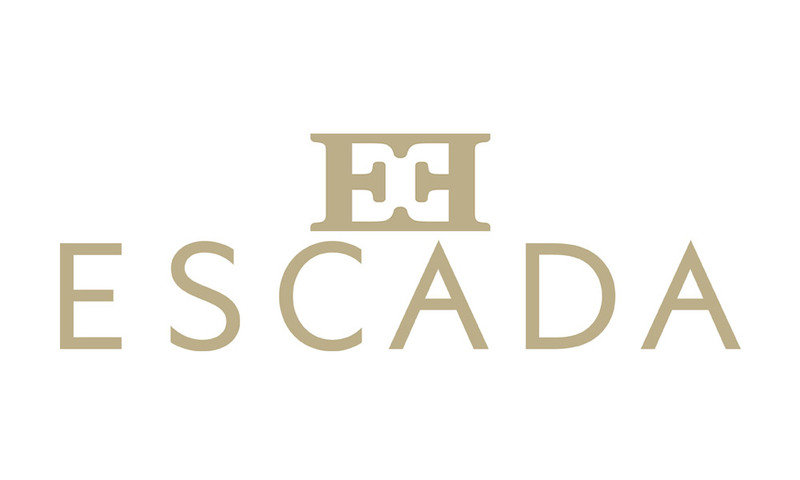 These are the three defining characteristics of Escada, a luxury firm specialising in evening wear. If you’ve got an event in mind, don’t forget to drop by this store. Plunging necklines, figure-hugging dresses, high quality fabrics and elegant designs. When spending a few days in Marbella, visit this store, buy one of its models and look your best at one of the many parties held in this city. All of this can be added to something from the store’s line of perfumes. 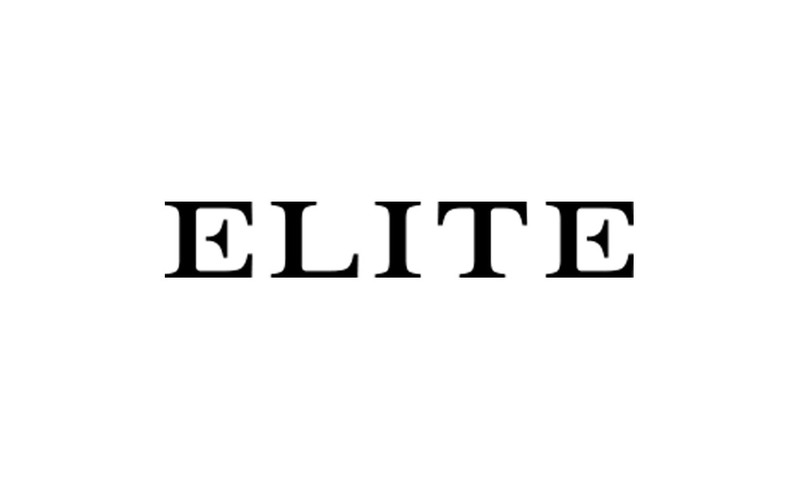 Elite is one of the most incredible stores in Marbella, where you can find a wide range of luxury international brand-name goods in its two centrally-located Puerto Banús stores. This is the store for you if you’re looking for exclusive clothing and the biggest brands by major designers; Elite, with its two Puerto Banús establishments, represents the luxury and glamour of the best international fashion firms. Located on the marina in Puerto Banús, this is one of the largest fashion houses in the world with a prestigious portfolio of customers from all over the world, from rock starts to the best-known actors on the international scene. 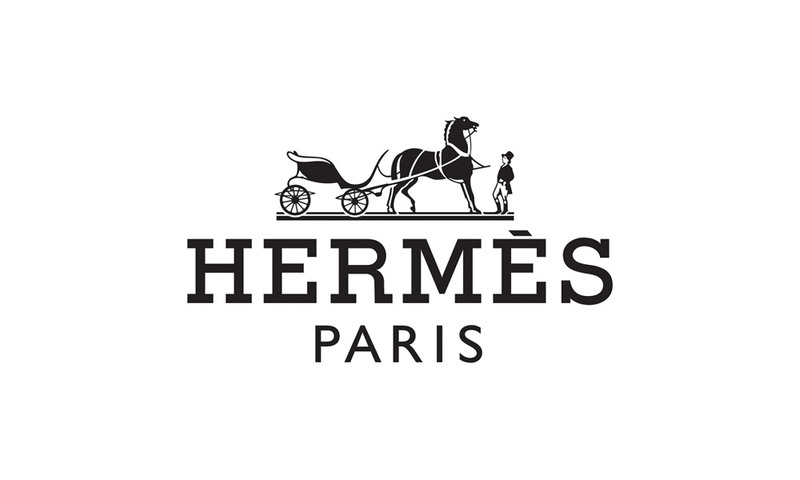 The French firm Hermès offers a wide range of the most elegant and refined accessories on the market. Its philosophy is: “natural, discreet, elegant and maximum quality luxury”. From among its many accessories, emphasis should be placed on its renowned scarves, ties, perfumes, leather articles, accessories and items for the home, which have made this store a classic. 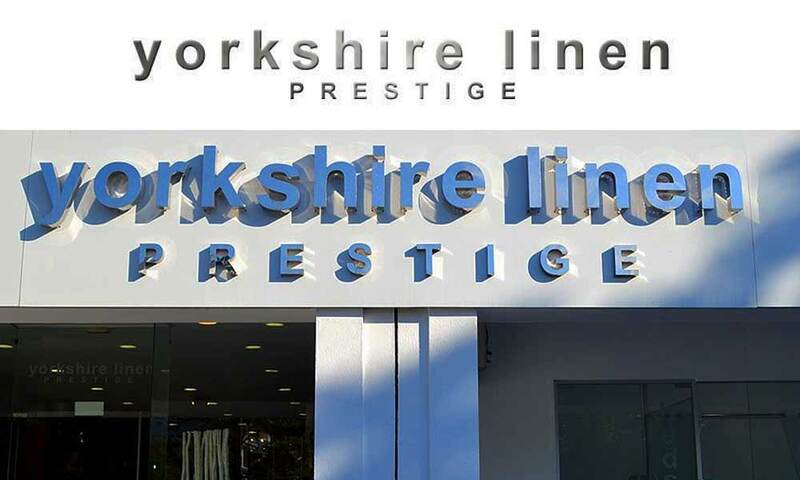 Yorkshire Linen Prestige is an internationally known British brand specialising in luxury bedding, bathroom linens and furniture. Its designs range from cutting-edge to traditional, and you can also shop online or order directly from its warehouse. One of Marbella’s most famous shopping sites is La Cañada. This shopping centre has a wide range of shops, including the best known international brands and the priciest home decor shops. One of the most characteristics thing about La Cañada is that it is home to one of the few Fnac on the Costa del Sol. Its food court also has over 10 specialist restaurants. 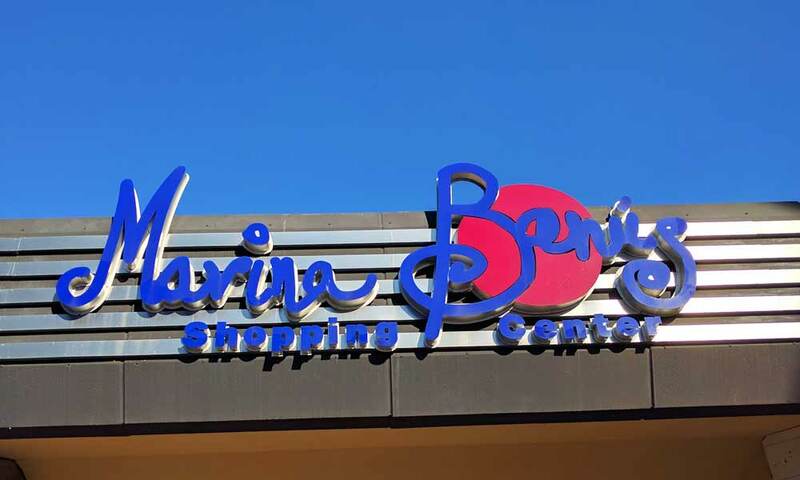 This shopping centre is one of Marbella’s most famous and popular, since, in addition to its very modern design, it has all kinds of shops ranging from Bershka to Zara and Massimo Dutti. The ground floor exit also leads to the Gran Marbella Cinematographic Complex, which has a 3D room and shows subtitled films. 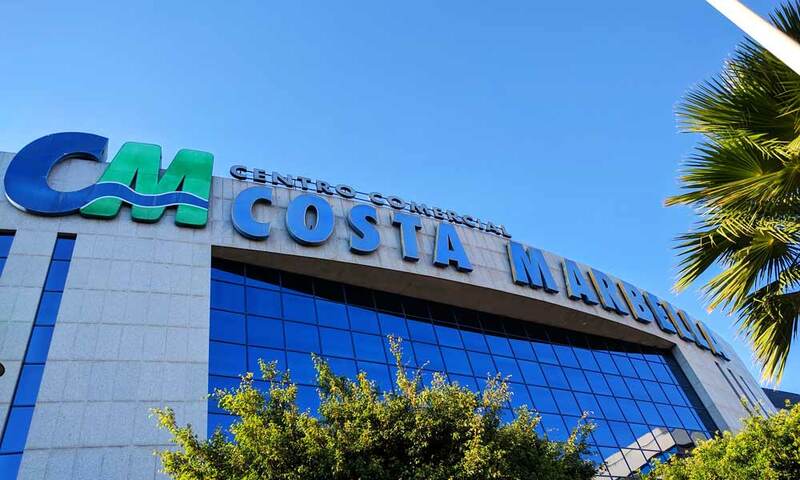 The Costa Marbella Shopping Centre located in Puerto Banús is the perfect option if what you want is to spend a day shopping in Marbella. 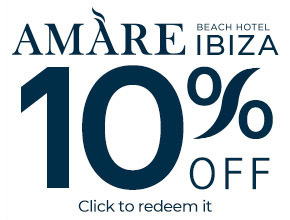 A true paradise where you can find the perfect gift and the best new season offers in food, personal care, perfumery, home, leisure or confectionary, to name but a few. Designer furniture combines perfectly with colourful towels, curtains and tablecloths, the latest homeware, along with modern appliances and a wide range of sound, image and IT products. Fashion also has its own space at Costa Marbella, where you can find fabrics and trends for all tastes and ages, as well as the best footwear and fun accessories. And don’t forget to visit the perfumery section. You can also while away a good deal of time at its numerous leisure areas. 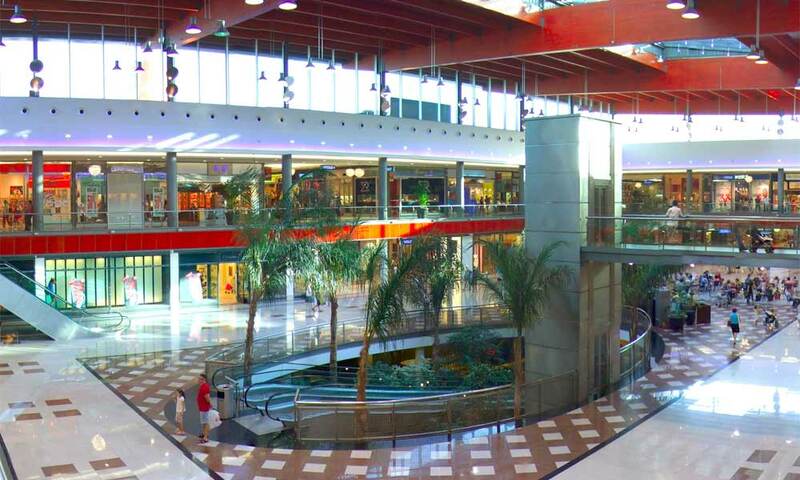 If you don’t have much time for shopping during your holiday in Marbella, the Centro Comercial Costa Marbella is the ideal place and worth a visit. While Marbella has several markets, the most popular one is Nueva Andalucía, next to Puerto Banús. 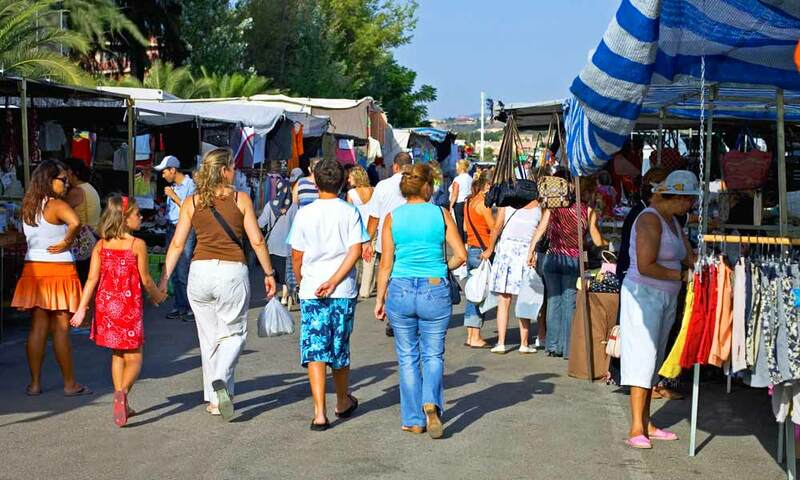 This market is located on Avenida de Manolete and is held every Saturday from 8.00 a.m. to 3.00 p.m. Here you will find practically everything, from fashion accessories of different styles to rugs, pictures and antiques. Be sure to visit!